Offer is only available with a paid toddler session entry or meal deal ticket (under 1 year old FREE). Fridays at 11am during term-time only. Selected main adult menu meals only. Menu meals are subject to availability. Available during term-time only from 3pm. Offer is only available at entry. Deal must be purchased alongside a normal entrance ticket (price varies by age). Applies to children aged up to twelve years old. Deal ends Friday 19th October 2018. 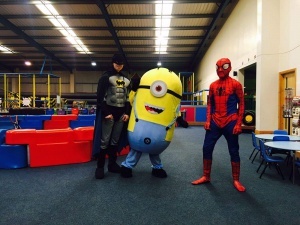 Offer cannot be used in conjunction with any other children’s offers or party bookings. £3.80 per child. Price includes entry, juice and biscuit for the little one and a tea or coffee for the grown up! Children can come along and play on all of our play frames whilst older children are at school. 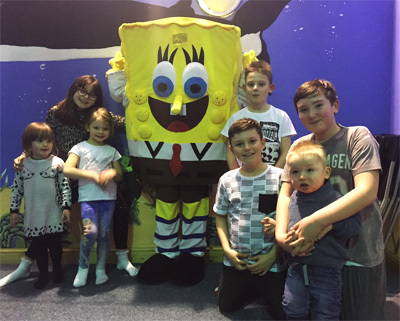 Parents and grandparents can catch up with family and friends or meet other mums, dads and grandparents from the local area. 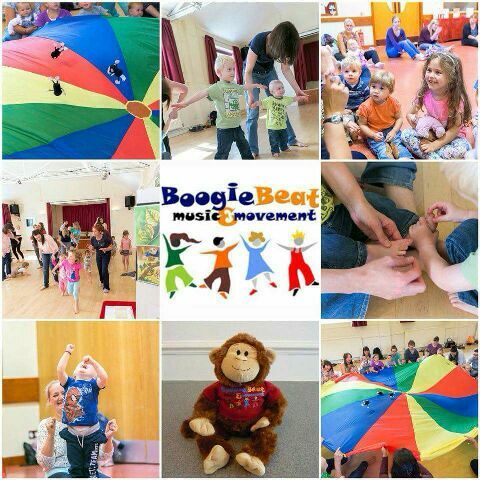 Come along to Bamboozles every Friday (term time) at 11am for our fantastic Boogie Beats session. This unique session incorporates music, dance and signing based on fairy tales and nursery rhymes. These energetic and fun packed sessions are great for little ones to enjoy music and dance from an early age. Plus, these sessions are included in our normal entry price and there's even a tea/coffee for all adults and a juice and biscuit for the children. 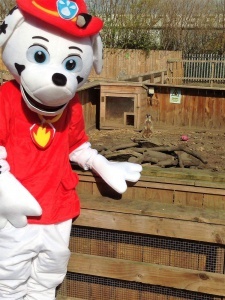 Check our Facebook page or follow us on Twitter for information on our Mascot Days. 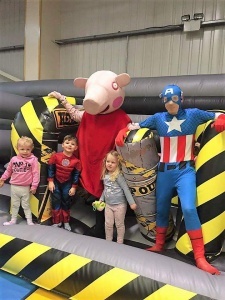 Marshal (Paw Patrol), Stuart the Minion, Peppa Pig, Spongebob, Scooby Doo, and Mr Bamboozle love to come along meet and greet the children, have their photos taken and even have a boogie in the disco room.